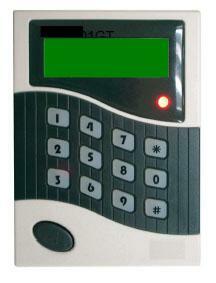 CSS sells a series of contactless readers that are suitable for a wide variety of applications. 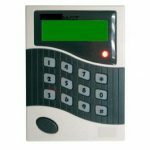 These readers are suitable for a variety of applications such as General Purpose Readers, New Access Control Readers, Access Control Readers for existing security systems or Fare Collection Readers. This SR2501GT series card access reader can be used for energy saving function, time attendance as well as access control function. 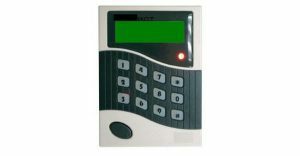 This reader uses Mifare technology to provide secured access control and e-payment function. 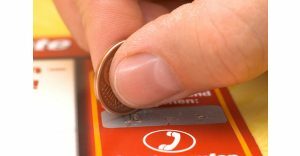 Prepaid telephone card/ scratch card are the most desired and common product in card industry. The cards are produced in any format and for any market. 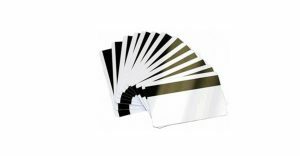 Different types of laminations are used like thermal lamination, PVC film lamination or Holographic lamination. Printing is protected by transparent foil. Scratch-off panels are applied as per customer requirement like holographic panels or hot stamp panels etc. Holograms, microprinting, guilloches and other security features are available upon request. 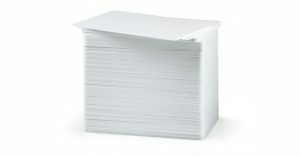 • PVC Cards, Plastic Cards, Paper board Cards, Embossed cards, Punch-out Cards, Lamination (Matte, Glossy, Oil finish) and without Lamination. 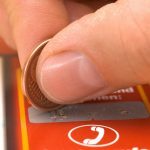 • Pre-paid Phone Cards (with and without Personalization), Scratch-Off Cards, Smart Cards, Chip Cards (S50, SLE4428, SLE4442, SLE4436, SLE5536), Payphone Cards, Internet Cards. 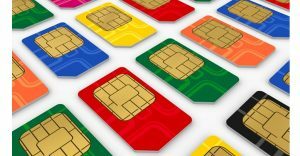 SIM represents the only controllable network element in the hands of the wireless customer; it is the operators’ unique and direct link with them. Following Products take advantage of this strategic link to offer voice and data services for the wireless market. 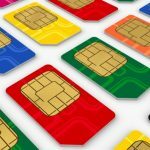 • SIM (Subscriber Identity Module) Cards- For GSM Operators. 32K, 64K, 128K, 256 K EEPROM, JAVA 2.2.1 UICC platform, 32 bit CPU, Supports ISO 7816 part 1,2,3,4,8 and 9. 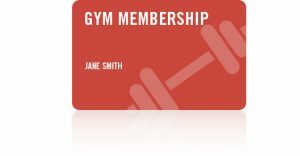 Promotional phone cards are a unique and effective business marketing tool for creating brand recognition. 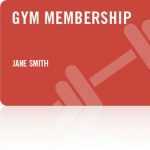 Logo, trademark, symbol and/or company information is printed on promotional cards for advertising and this is best way to display brand loyalty to keep your customers coming back. We can help you provide the best, readily available, promotional cards to further increase your brand recognition. The promotional phone cards are generally used to Build Loyalty and Customer Retention, Support Sales Promotion, Increase Brand Awareness, Tradeshows Giveaways, Fund Raising, Conduct Surveys, Drive Web traffic to your URL, Political Campaigns, Encourage Product Trials, Advertise almost everything, In-Pack and On-Pack Promotions, Support Product Rollouts etc. 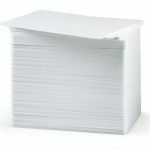 Blank White Poly Vinyl Chloride (PVC)/Plastic (ABS) Cards – Polished Surface Front / Polished Surface Rear – Ready for use in your ID/Employee card printer. 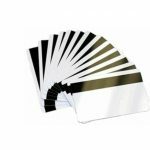 These cards are provided as per customer requirement with or without Magnetic Stripe, with or without Chip, with or without lamination, Contact and Contactless (RFID) etc.